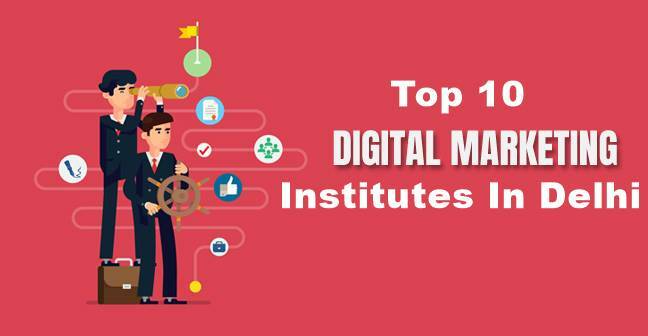 10 digital marketing institutes you should check out for admission! 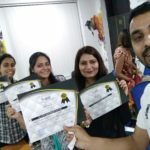 Best way to understand the basic fundamentals of Digital Marketing! 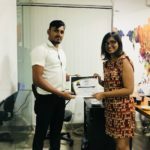 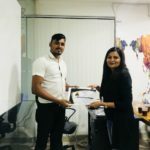 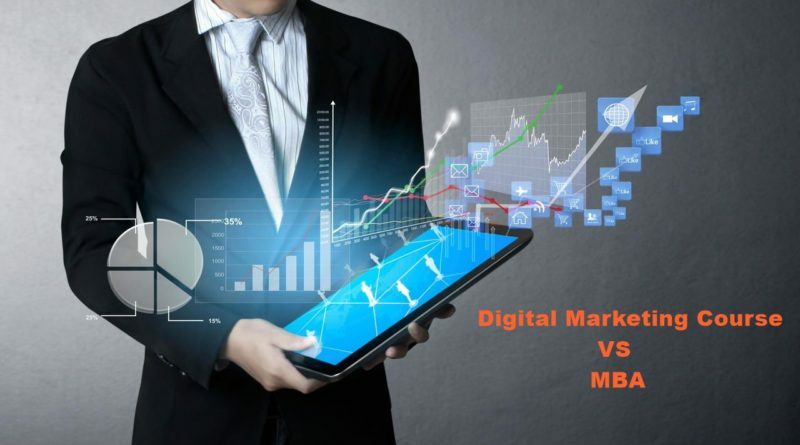 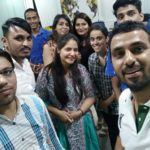 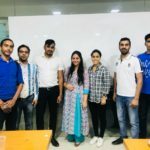 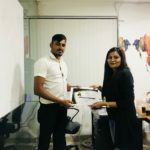 Why digital marketing course is better than MBA? 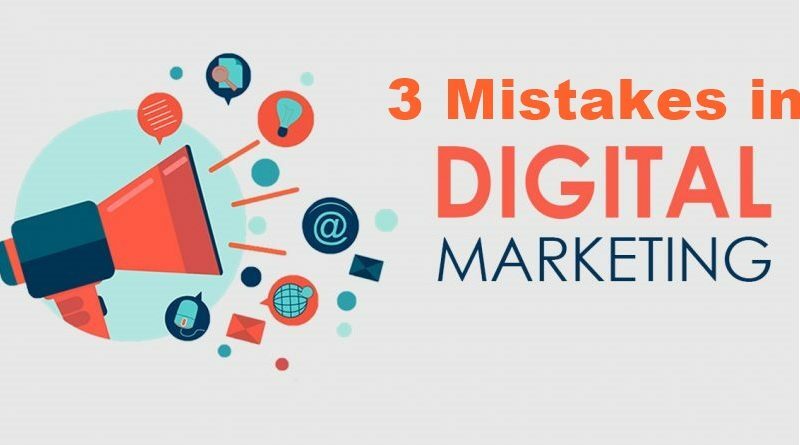 Three Common Mistakes in Digital Marketing! 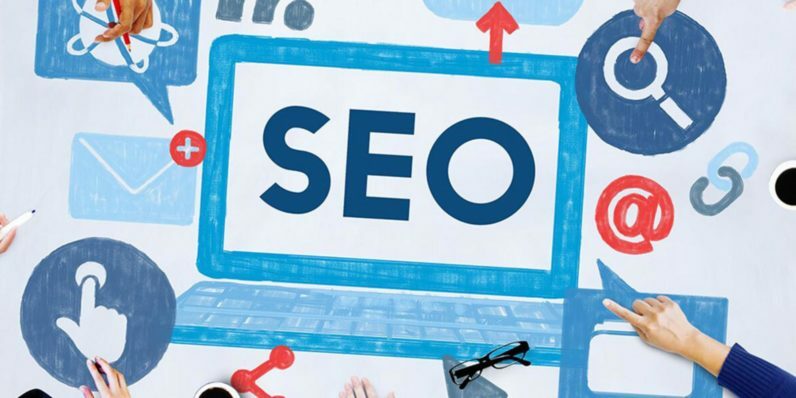 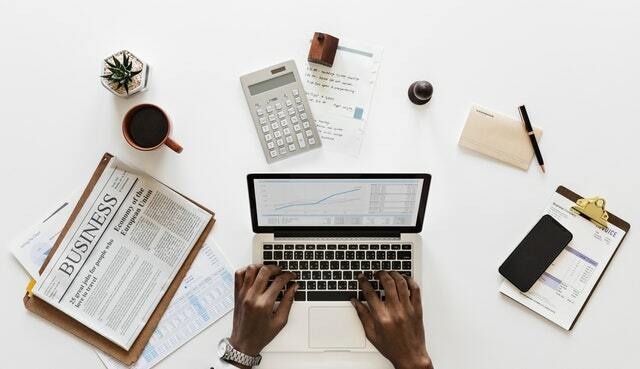 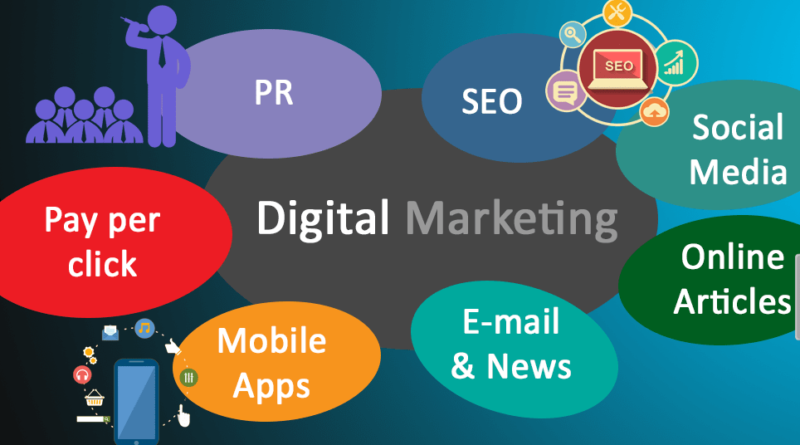 What Everyone Must Know About Digital Marketing!